4K Digitally Remastered version of Director Akira Kurosawa’s “Kagemusha” was screened at the Japanese classics section of the 30th Tokyo International Film Festival EX Theater Roppongi on Nov. 1st. The talk show was held with the guests, Assistant Producer, Teruyo Nogami and Composer, Shinichiro Ikebe. The film is an approximately 3 hours epic set in the Warring States period of Japan and depicts a man who becomes a “Kagemusha” by a strange fate, a political decoy double of Takeda Shingen, a Japanese feudal warlord. 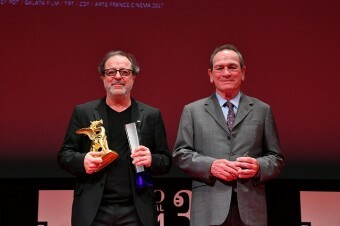 The film won the Palm d’Or at the 1980 Cannes Film Festival. 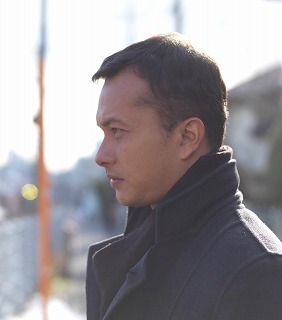 Initially the film started with Shintaro Katsu as a leading role but he stepped down due to the differences in the way of thinking what performance meant. Tatsuya Nakadai took his place. Following the step down of the Composer Masaru Sato, Ikebe did the Kurosawa’s music for the first time. “It was 1978 when I first met him. Akira Kurosawa was 70-year-old at the time and I was 35, Kurosawa told me that, “You are only half my age.” Nakadai who played the leading role also replaced Shintaro Katsu. Nakadai said, “For that film, you and I are both “Kagemusha”. Since both their names meant (Katsu = ”Win”) We must be the losers?” he laughed. As for the Kurosawa’s art of music, “Kurosawa asked to write a music with melody that anyone could become familiar in an instant. He showed me the Moviola-Editing-Table monitor and told me that he wanted to use the trumpet in a certain cut and have the timpani come in with a certain timing. I made 15 kinds of melodies and asked him to choose the best one. When I played the 8th music, he said it was OK and when I played the 2nd best music on the 13th, he said it was good again. That was how he chose the music most of the time. We did the same thing with Kurosawa’s “Dreams” as well. We gathered part of the cast by through newspaper advertisement. Masayuki Yui who played the role of Tokugawa Ieyasu and Daisuke Ryuu who played the Oda Nobunaga were chosen this way. Mr. Ikebe said, “Daisuke Ryuu was talking about it that the confrontation with Ieyasu was the most difficult scene. I really had to go to the take a leak but it was a big hassle to take off the armor. I had to endure the urge patiently. 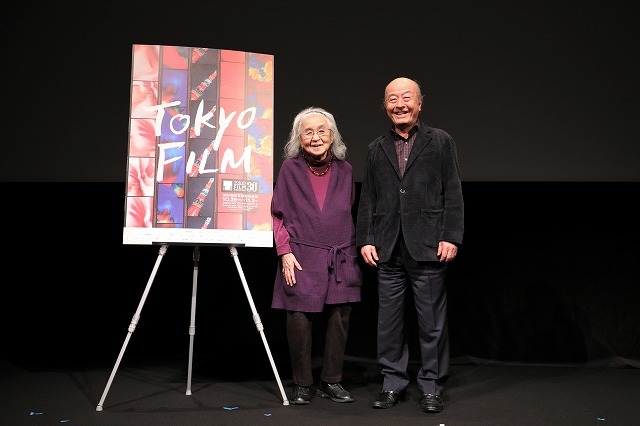 It didn’t look like that at all.” Nogami also said,” Kurosawa uses amateurs to seek for reality. That may cause problems at times but these two were just wonderful,” he praised. 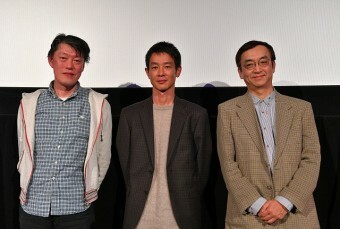 Nogami acclaimed the final scene where 100 horses appear. There were over 100 horses killed and the corpses were stacked up on the field. Kurosawa is an only person that killed that many horses in the whole wide world. He was asked at Cannes if he really killed the horses. But we used anesthetic for all of them. Francis Ford Coppola and George Lucas were credited as Producers for the Over Seas version of the film. “If they weren’t credited, Toho wouldn’t have paid us,” he thanked him. “Lucas insisted on cutting the scenes with the horses. He said that the scene was still long even after it was edited. “I told him that it wasn’t at all,” he said. Ikebe has worked for both of Director Shohei’s “Imamura Vengeance is Mine” and “The Ballad of Narayama”, but he said “His orders were very hard, but Director Kurosawa’s orders were clear. However, Director Imamura’s was the opposite. When we were recording the music, he didn’t say anything. 3 days later, he told us to change it. When we told him that you said it was OK; he replied that he only thought that it was OK. When we did “Zegen”, he called us back again in 3 days and I gave up and re-recorded it. He was very persistent about it. 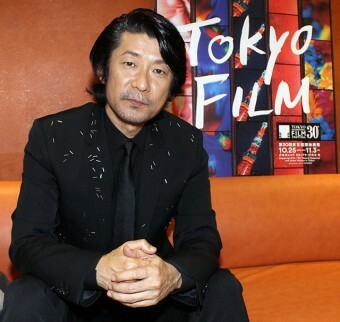 Nogami said, “Watching film must be difficult but shooting the film is even more difficult. I was scheduled to gather 1.1 billion yen for the film but actually I had to earn 2.7 billion yen. But the film had a power which was worth the money. I would like the younger generation to watch Kurosawa’s film in the large screen. I guarantee that it will be enjoyable for sure, he appealed to the audience.